The testing laboratory in “Tex Control” Ltd. 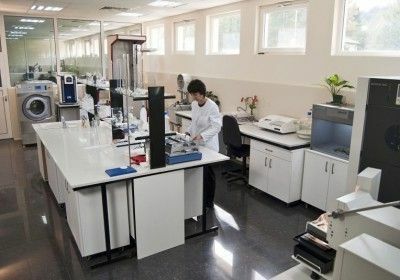 In the test work the laboratory uses only standardized test methods included in more than 120 international standards. 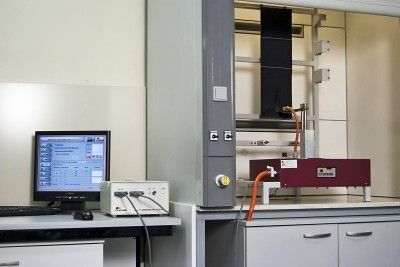 With these capabilities the laboratory provides laboratory tests of over 80% of the features / indexes/ of the textile materials, textile fabrics and ready garments. The trend is for its capacity to be expanded.